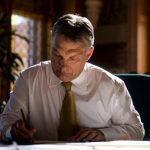 Stubb, who is competing with Germany’s Manfred Weber to become the EPP’s lead candidate for the European parliamentary elections, told RedaktionsNetzwerk Deutschland in an interview on Saturday that if Hungarian Prime Minister Viktor Orbán does not respect the EPP’s values, he must leave the grouping. Stubb said he “doesn’t tolerate intolerance” and called Orbán’s “restrictions” on the right to assembly and academic freedom “unacceptable”. The Government Information Centre reacted by reiterating that Orbán and Fidesz will support the election of Manfred Weber as the EPP’s lead candidate. “Next week the European People’s Party will make an important decision when it selects its lead candidate for next year’s European Parliamentary elections,” the centre said in a statement. 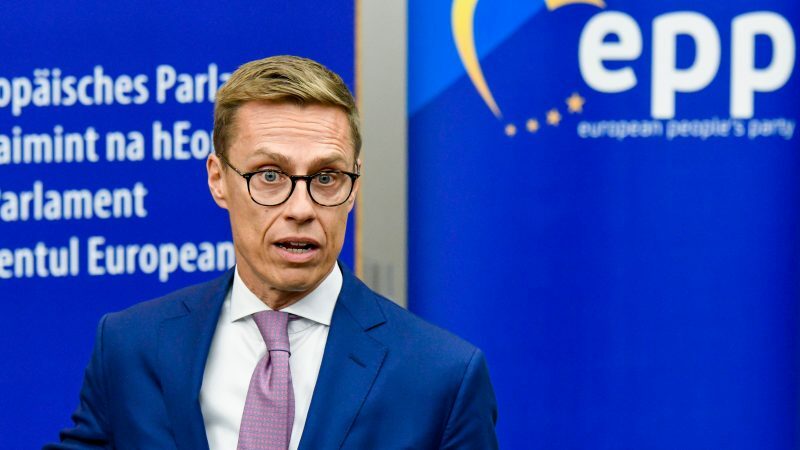 “Alexander Stubb is the candidate of the EPP’s liberal arm and has an excellent personal relationship with George Soros,” it added. “Fidesz belongs to the EPP’s Christian democratic wing, and the reason why Hungary is being attacked and criticised is because Viktor Orbán and Fidesz do not support the liberal wing’s immigration policy,” the statement said.